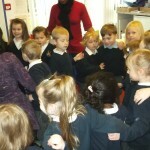 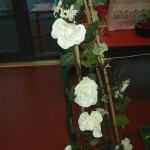 This week the children role played a Christian Wedding. 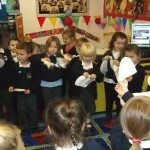 They had lots of fun learning all about the Christian wedding traditions! 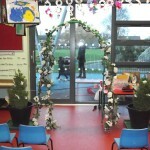 Take a look at our wedding album! 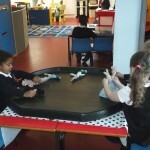 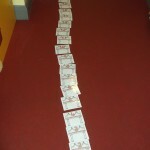 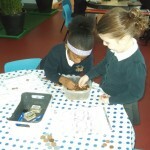 The Swans have been extremely busy learning all about money. 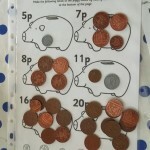 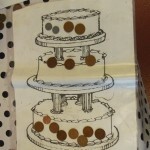 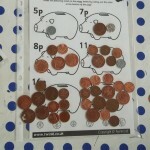 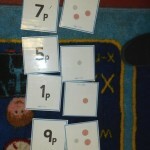 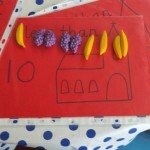 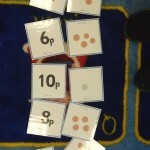 We have been learning to recognise coins as well as making and calculating amounts. 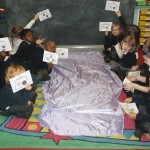 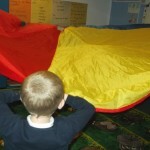 We have played money parachute games and we have crossed the golden river with our money purses! 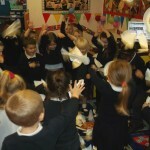 The Swans have also been learning about weddings. 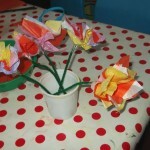 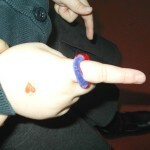 We have made wedding rings and button-hole flowers. 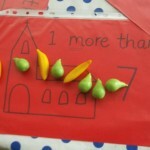 We have been calculating one more and one less and we have been role playing with our wedding rabbits. 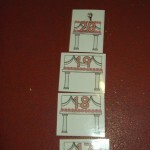 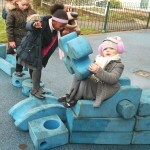 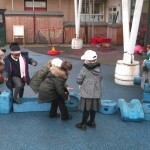 We have been creative outside and made our own wedding cars and we have even made a 20 tier wedding cake! 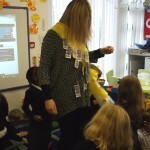 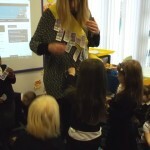 The Swans have been very lucky this week as Katerina’s mum came into school to talk to us about Greek weddings. 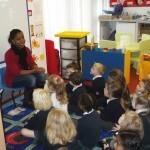 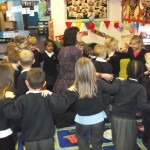 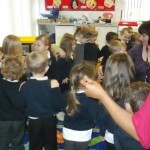 The children listened carefully and learnt a lot about Greek traditions. 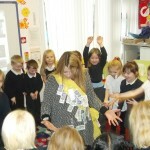 They really enjoyed the Zorba dancing, breaking plates and pinning money onto our bride! 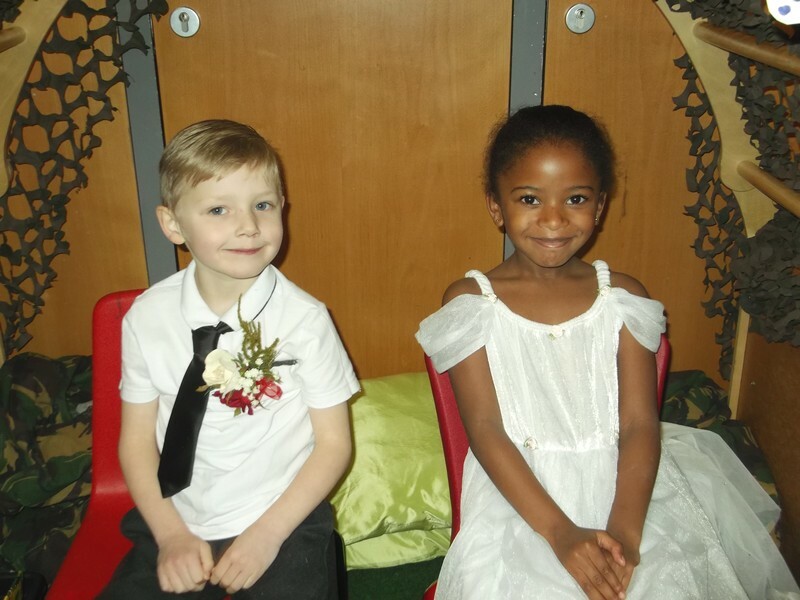 The Swans are really looking forward to role playing our Christian Wedding next week!